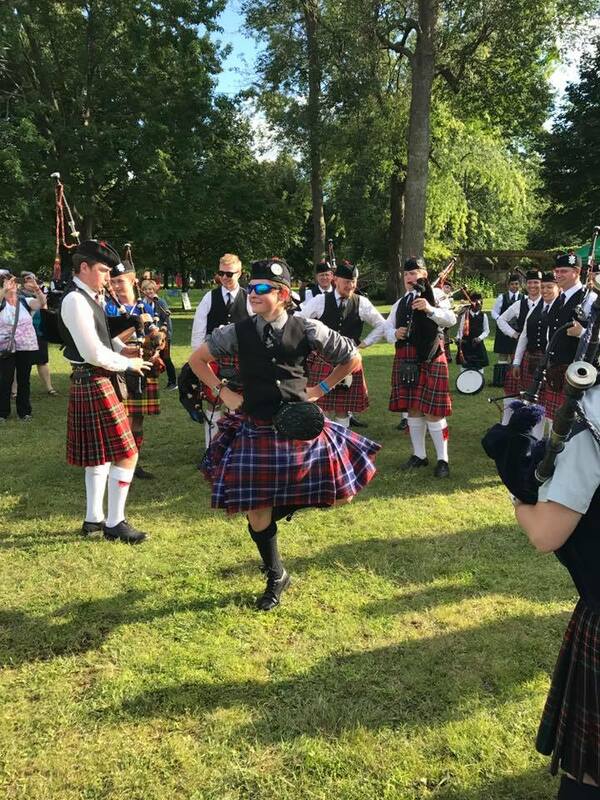 In Glengarry, all our pipers Highland Dance! Just kidding…but Alan is a champion Highland dancer as well! Good form!